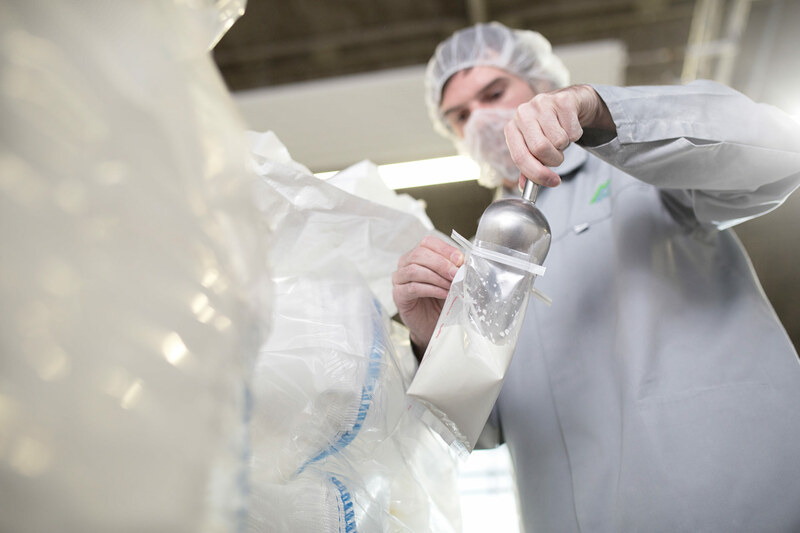 MGL Molkereigesellschaft Lauingen mbH is your competent and high-performance partner for the formulation, development, manufacture and sale of milk protein products in powder form. 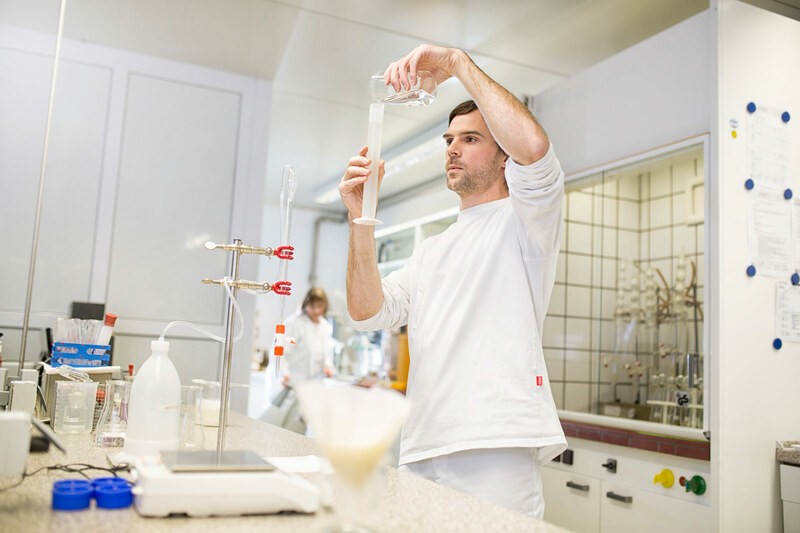 For special areas of application, we develop formulations for application-specific, high-function products made from various different milk protein fractions for and together with our customers. We are confident that we have just the right products to suit your requirements. In the food industry, caseins are highly popular as a valuable source of protein with a neutral flavour profile for an almost unlimited range of applications. Caseinate is neutralised acid casein which – depending on the type of application – is produced with a widely varying range of functional, organoleptic, chemical and physical properties in the form of calcium / sodium / potassium / magnesium and ammonium caseinate. 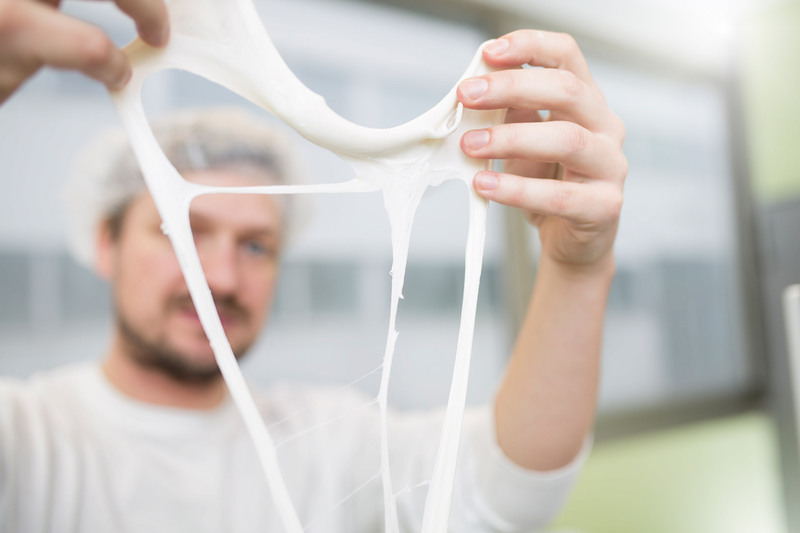 In contrast to the coagulation of milk proteins used in the production process of casein or caseinate, milk protein concentrates are concentrated using the membrane technology. This is a purely physical procedure that selectively enriches and separates the milk components according to their different molecule sizes using suitable membranes, osmotic pressures and other process parameters. MGL works together with its customers to develop formulations for tailored, customer-specific applications. The MGL Team will be pleased to provide you with any additional information you may require. MGL is FSSC 22000-certified by an external DAkkS-accredited certification body for Food Safety. FSSC 22000 is fully recognized by the GFSI (Global Food Safety Initiative) and is based on existing ISO Standards. 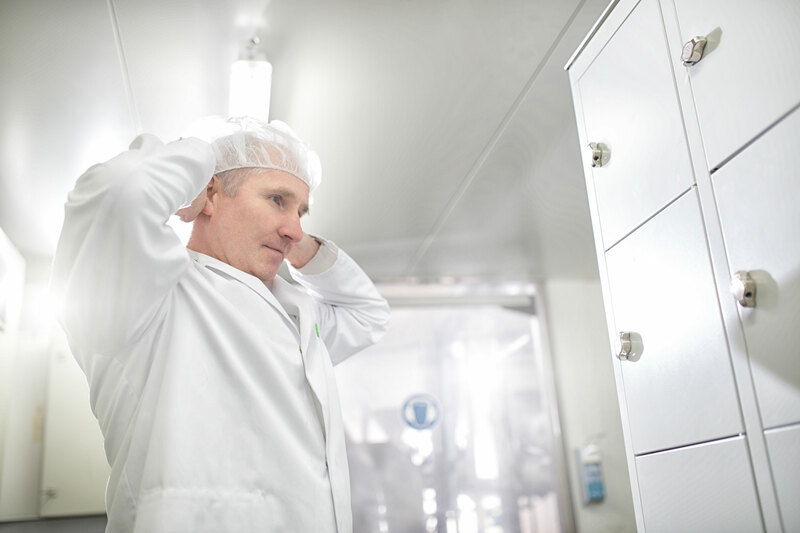 This provides the evidence for a global management system for the food safety of our products. Furthermore MGL is HACCP-certified by an external certification body and our products are Kosher and Halal-certified. EU regulations are leading, globally recognised veterinary and quality directives that ensure the quality of products “from the farm to the table”. 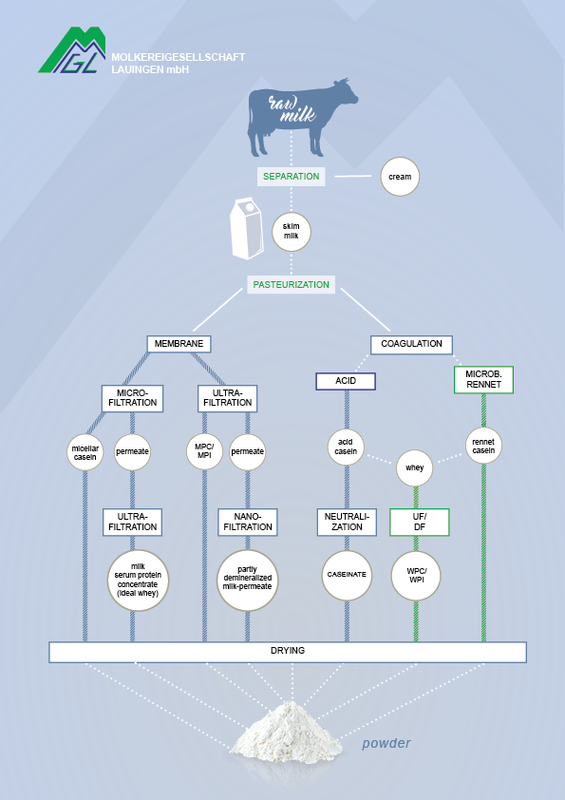 All products including the milk used during processing meet the EU’s strict food guidelines.